The move to minimise environmental impact and improve management of resources is bringing opportunity for pubs, with collection schemes reversing waste costs into revenue. Drink containers create 44 per cent of litter volume, costing over $162m annually in NSW to manage. 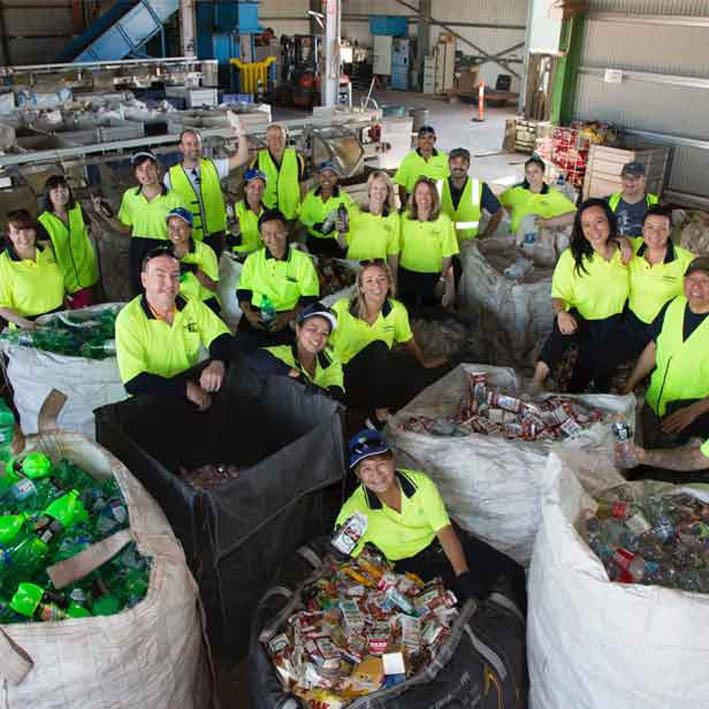 The NSW container deposit scheme – ‘Return and Earn’ – was launched on 1 December 2017, and is the largest litter reduction scheme introduced in the State. Systems are also coming online in Victoria, Queensland and Western Australia, bringing all in line with schemes in South Australia and the Northern Territory that have been operating successfully for years. The schemes represent a considerable opportunity for businesses that produce large volumes of recyclable waste, both to reduce waste collection costs, and to generate a source of revenue – either for the business or a local fundraising initiative. They have been shown to have a marked influence on recycling behaviour, with broader benefits to community through reduced litter and cost to infrastructure. Envirobank is an accredited collection agent with depots in the Territory that has now opened in Sydney, with a further 40 mobile collection points across NSW and other depots to come. The company will collect all recyclable containers from pubs, for a small fee that is deducted from the containers refund. It also offers Drop-N-Go, which is a drive-through, automated counting service. Its counting and sorting depots (see below) provide a fast and easy method of processing refunds. The majority of venues pay significant amounts each week to have their container waste removed. Modest changes to systems could remove a large portion of the waste cost burden, as well as earn some positive PR for embracing a worthy cause. For further information, or to enquire about collection, see Envirobank’s information page, here. *Containers should be empty, uncrushed and unbroken and have the original label attached. Wine, spirits, cordial and plain milk containers are generally not eligible.